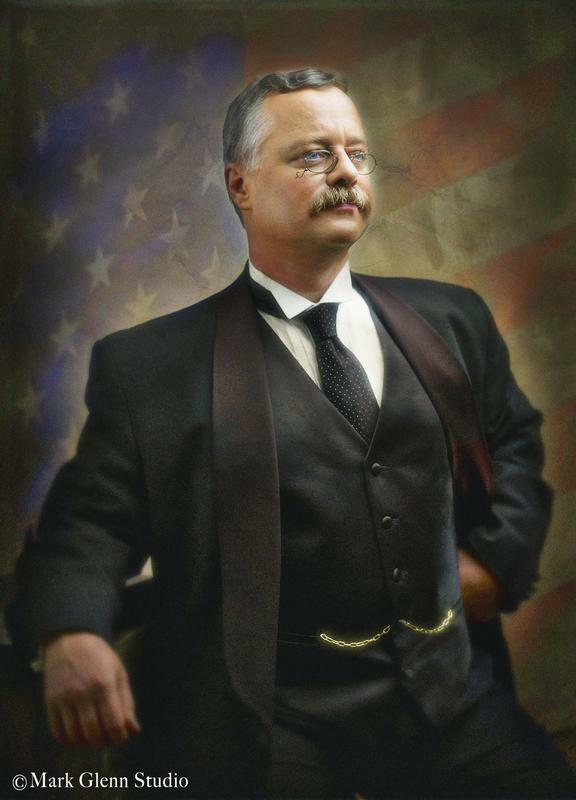 Theodore Roosevelt LIVE Like You Never Have Seen Him Before! 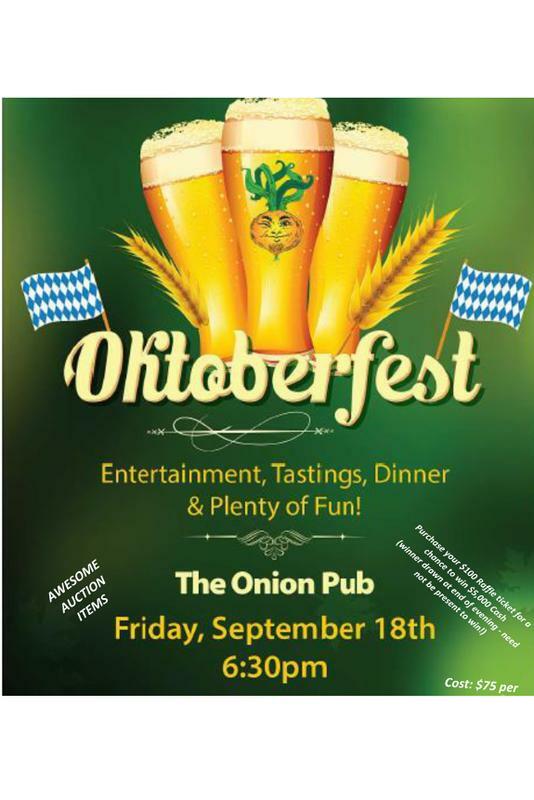 The Barrington Rotary Charities is pleased to announce this year’s fundraiser, Oktoberfest, scheduled Friday, September 18th 2015 at The Great Hall at The Onion Pub in Lake Barrington. 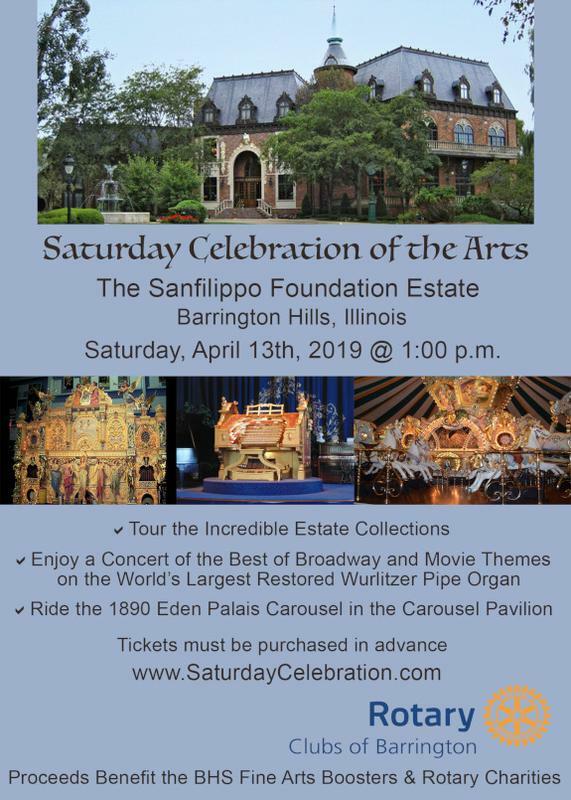 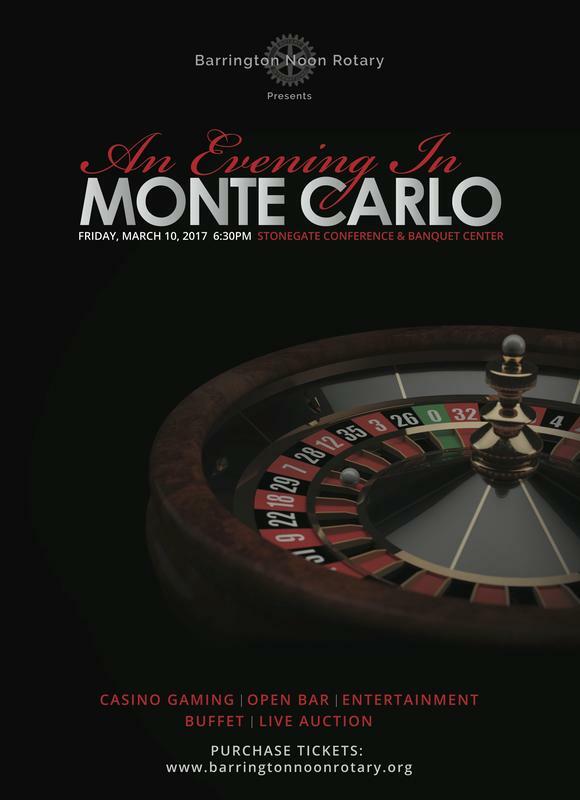 The night will be filled with live entertainment, tastings, dinner and plenty of fun! 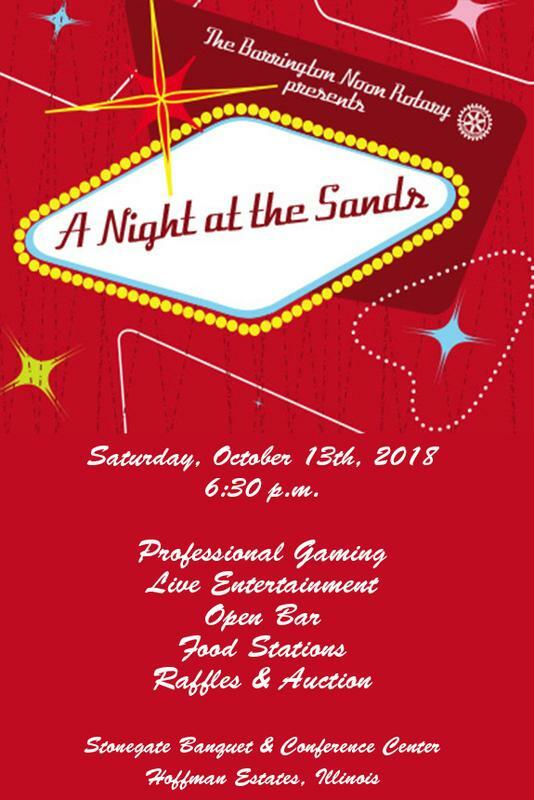 Join us for our annual Poinsettia for a Purpose sales event. 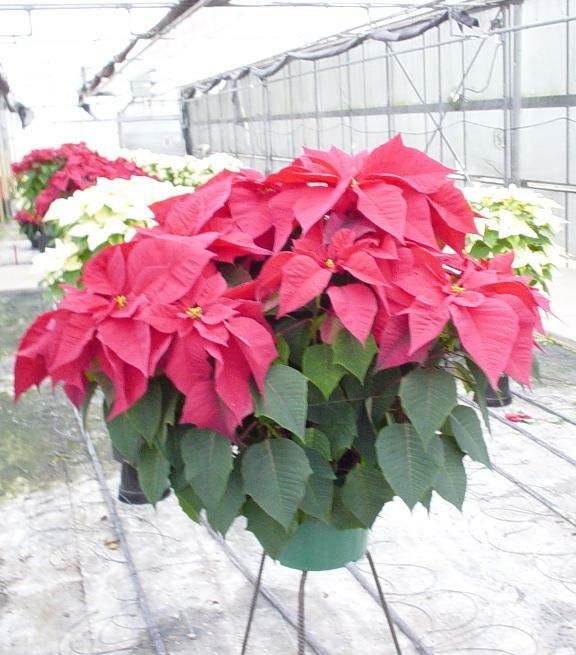 Purchase a a beautiful poinsettia which will be delivered to your home or business (within a 20 mile radius of Barrington, IL). Alternate delivery date is Monday, December 1st.